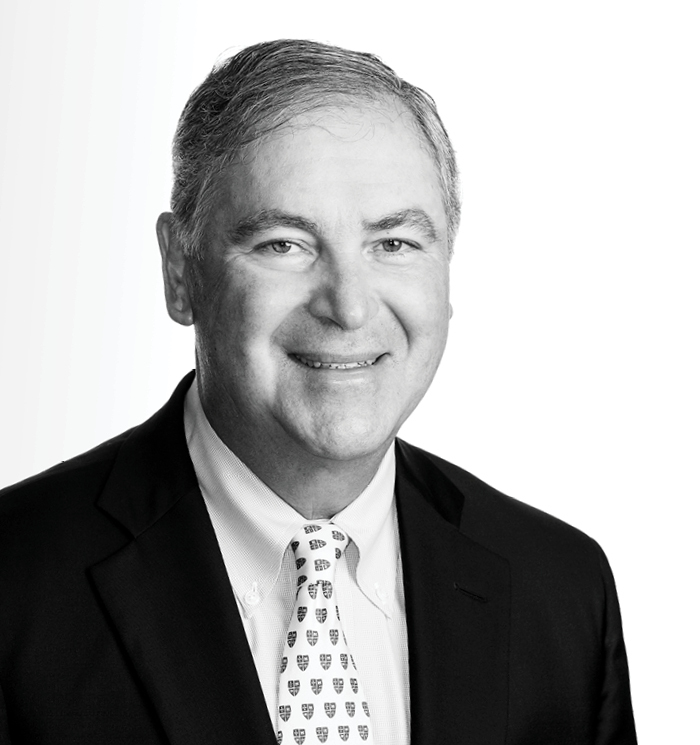 Nicholas Amigone, III comes to us from Amigone Sanchez (where he was a founding partner) and brings over forty years of legal experience to the Firm. His diverse practice includes corporate, litigation, family law, criminal, estate and trust matters, as well as commercial and residential real estate. He regularly serves as Guardian ad Litem, Referee and Court Evaluator in various proceedings pending before the Justices of the New York Supreme Court.